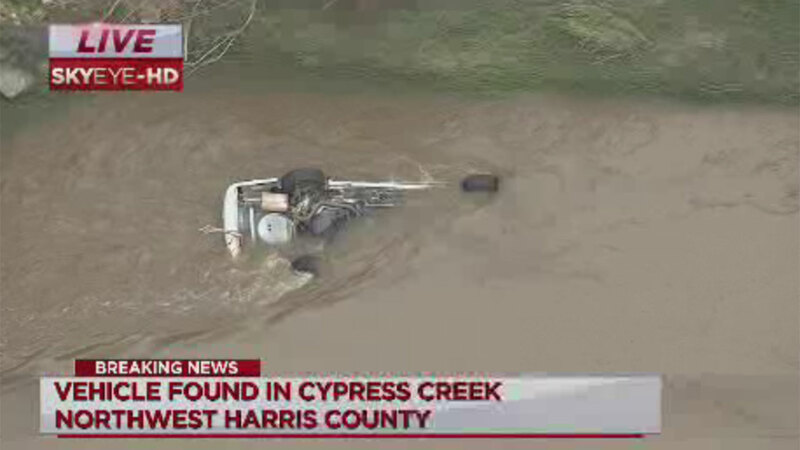 CYPRESS, TX (KTRK) -- Harris County Precinct 4 deputy constables checking out a vehicle found upside down in a body of water in Northwest Harris county. The scene is unfolding in Cypress Creek. A dive team is heading to the creek to check whether anyone is inside.